The New Zealand Mints flagship Disney series, Classic Disney, has it’s fourth coin debut today and it’s the third time one of the Duck family has been featured. After the big hit Steamboat Willie kicked off the whole Disney line last year, the second coin celebrated the 80th anniversary of Donald Ducks first appearance, quickly followed by a coin celebrating his Mrs hitting 75. 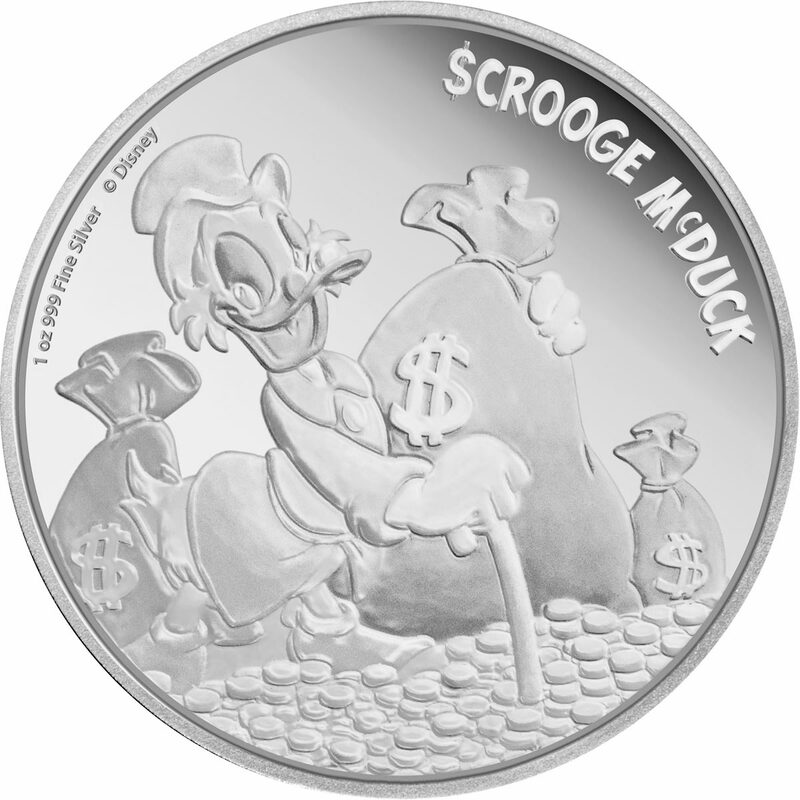 Now the old fella himself, Scrooge McDuck gets an appearance on three new coins. 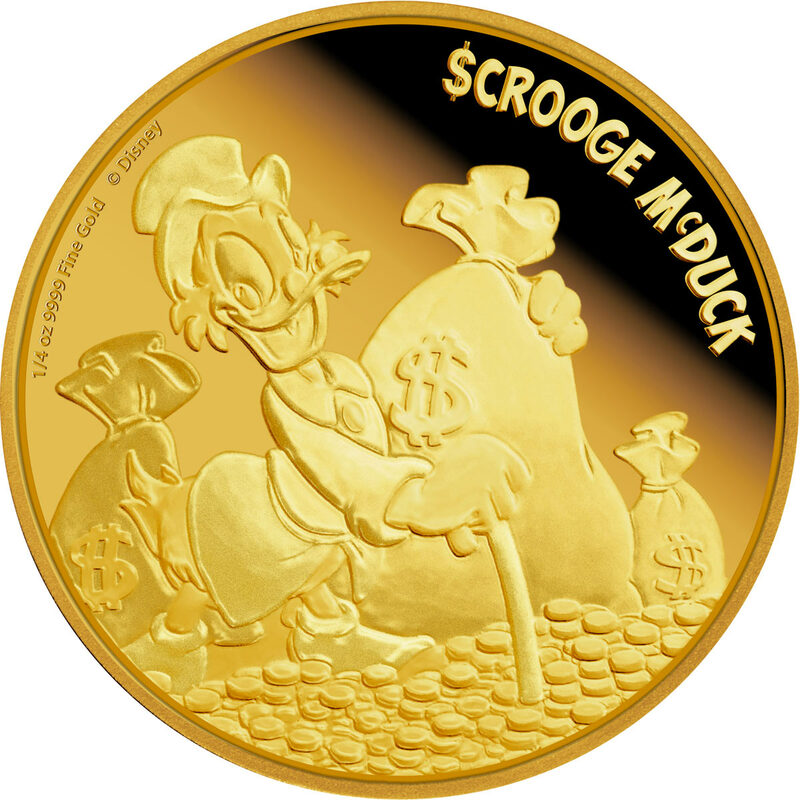 The artwork bears a family resemblance to the style of what’s gone before and while Scrooge McDuck isn’t the most well known or popular of the classic Disney characters, we think this one is far superior to the previous two coins in the series, perfectly encapsulating the essence of the character. 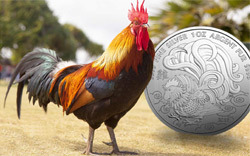 This is also the first time the character has appeared on a New Zealand Mint coin, something that immediately gives it a boost over the Donald and Daisy coins, bith of which have also appeared in the Mickey & Friends coins released last year in silver and gold. 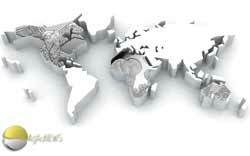 Following on from previous entrants in the series, there’s to be a ¼ oz gold coin and a 1 oz silver, although this time out the mint is also releasing a 1oz gold version as well, something previously reserved for a single client that distributed them exclusively. All are fortunately devoid of colour and packaged in the quality wooden box the NZ Mint uses for most of its gold output. 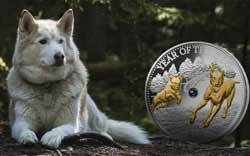 The gold ¼oz will retail for US$600 and the silver for US$85. 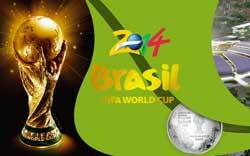 The bigger gold coin is $2500 USD. Scrooge McDuck is an iconic Disney cartoon character, created in 1947. The popular and rich uncle of Donald Duck, Scrooge is known for his love of money. Having gathered billions by various means, by the late 1940s he had amassed a fortune unequalled by any other duck in history. Despite this wealth, Scrooge is not without a soft heart. Created by Carl Barks for a December 1947 comic book called ‘Christmas on Bear Mountain’, Scrooge was an immediate success. 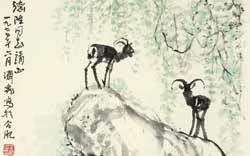 This led to his own series of quarterly comic books commencing in late 1953. 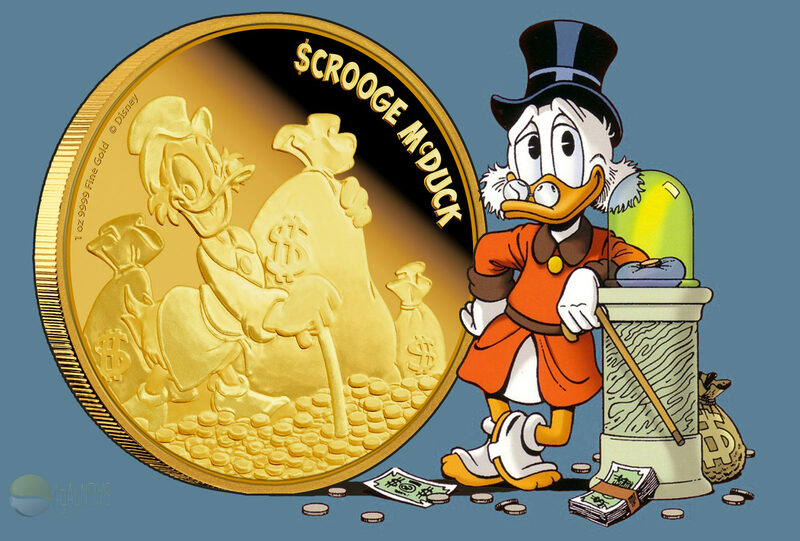 In 1967 Scrooge went on to star in the film Scrooge McDuck and Money where he was voiced by Bill Thompson. This was followed in 1983 by Mickey’s Christmas Carol. Scrooge’s growing popularity lead shortly after to him becoming the driving force behind the hugely successful animated television show DuckTales (1987 – 1992). 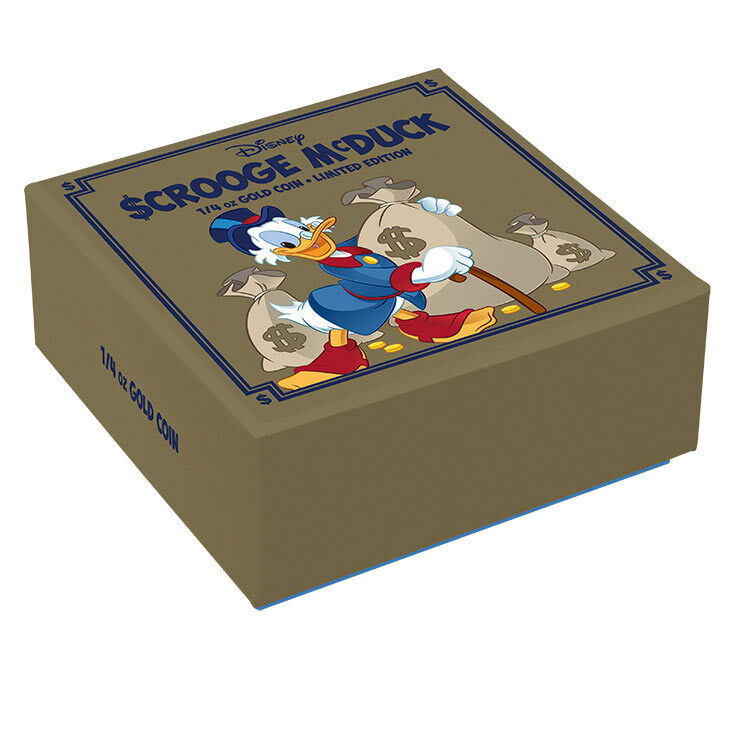 Today Scrooge McDuck is loved by fans around the world, and is one of Disney’s most enduringly popular characters. DESIGN: This coin face shows an engraved illustration of Scrooge McDuck from his appearance in the classic television series DuckTales. 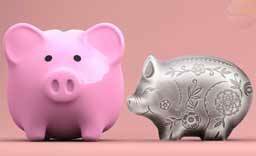 Set against a proof quality background, the design celebrates this Disney character and his love of money. 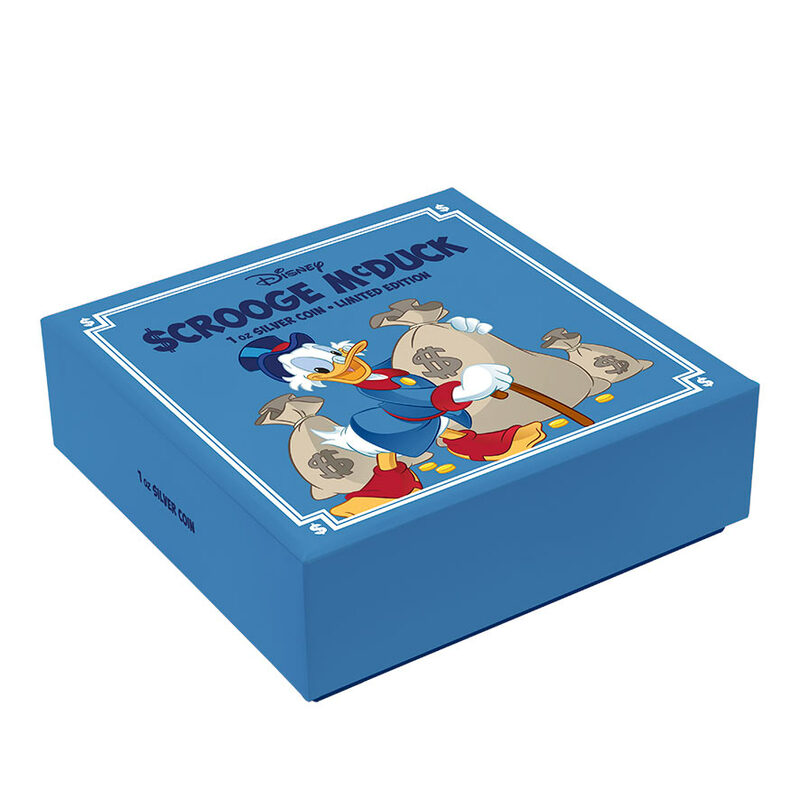 PACKAGING: The Scrooge McDuck coins come presented in high-quality wooden inner coin cases and themed outer coin packaging. 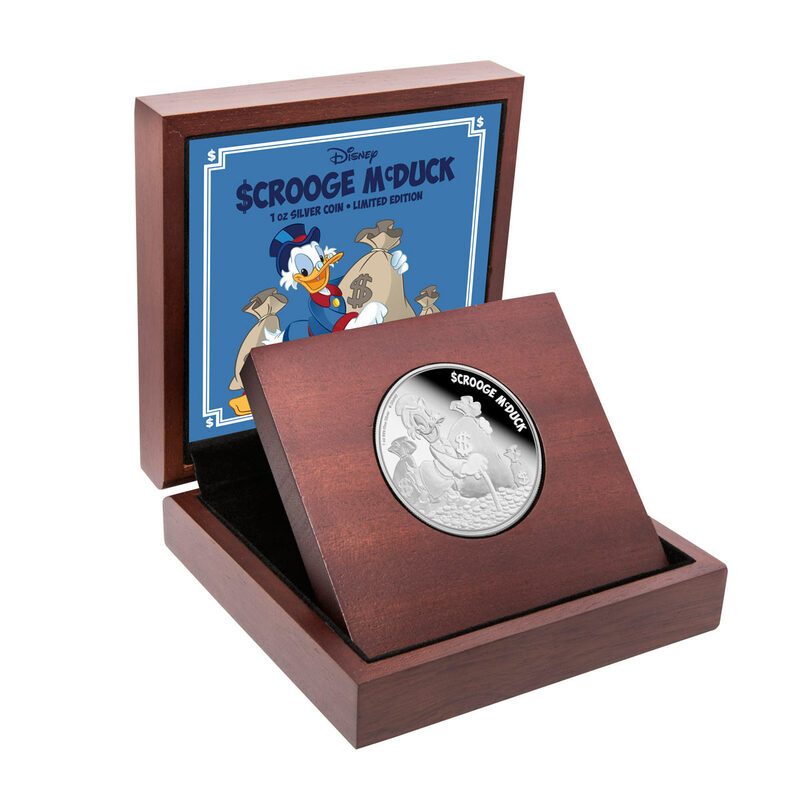 The packaging makes this an ideal gift for any Disney fan or coin collector. The Certificate of Authenticity sits within the coin case. 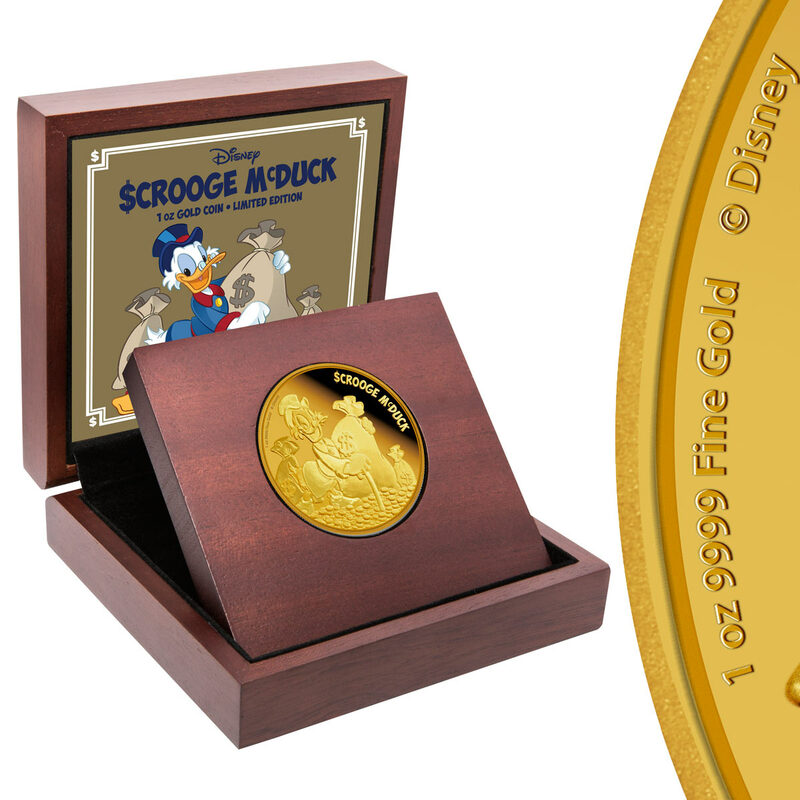 I want to buy the 1 OZ Goldcoin of Scrooge Mc Duck.